CALGARY, ALBERTA – Kristi Cawthorn, President of Startec Compression and Process, is pleased to announce the appointment of Kurt Schaerer, as Vice President of Operations. 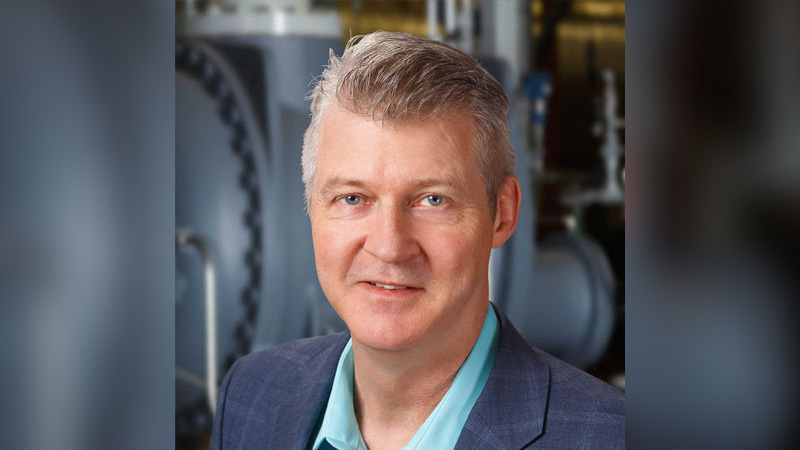 Prior to joining Startec, Kurt held leadership positions at both Enerflex and Toromont where he managed up to 650 employees and was responsible for the Engineering, Design, and Fabrication of Natural Gas Compression and Process Equipment. Kurt has always been a change agent. Throughout his career, he has shown a passion for making a difference and helping companies grow. Always with a focus on people, Kurt believes in the importance of keeping the infrastructure of a company nimble while continuing to be growth-oriented. Joining Startec in its expansion phase was a key factor in Kurt’s decision to become an ‘Everyday Maverick.’ “Being able to make an impact and help Startec serve its clients are big drivers for me,” said Kurt.